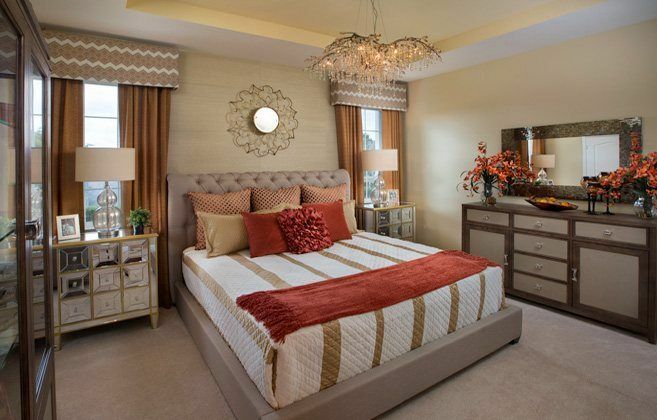 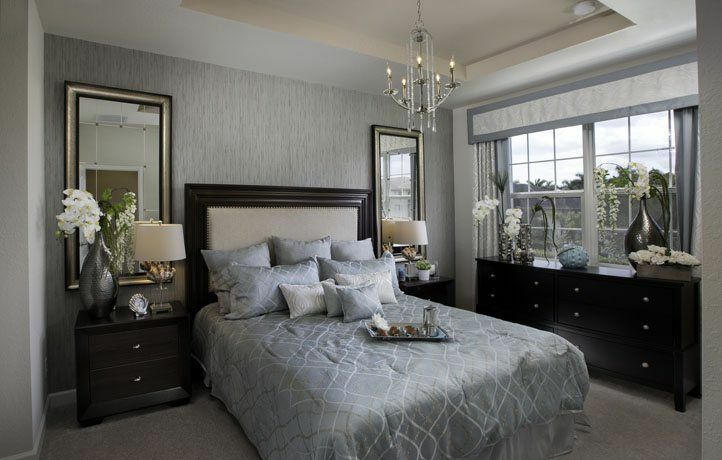 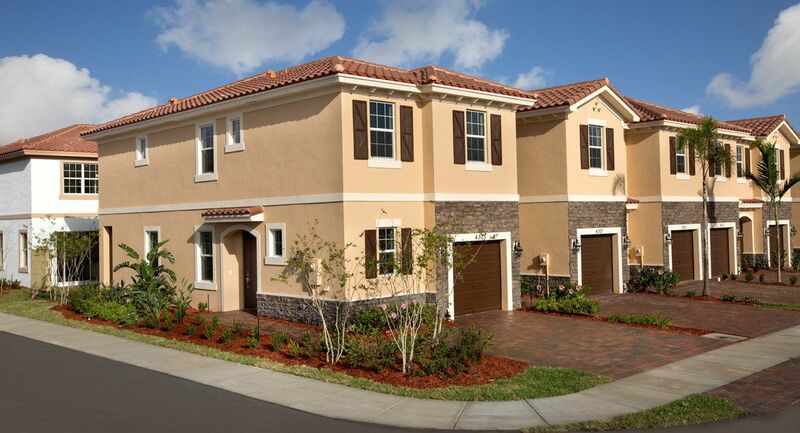 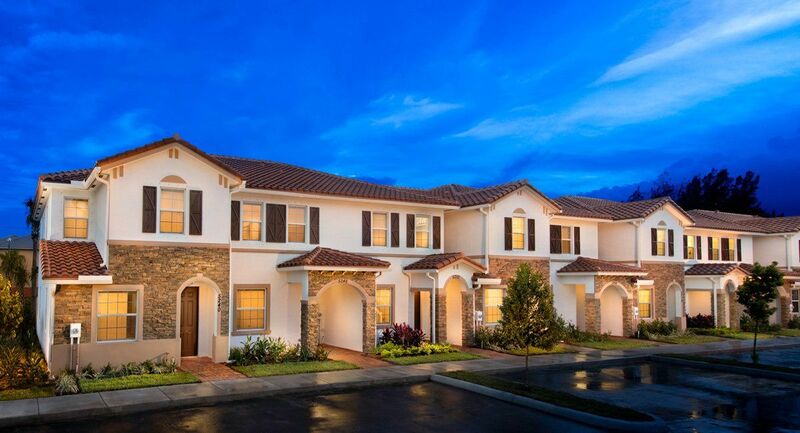 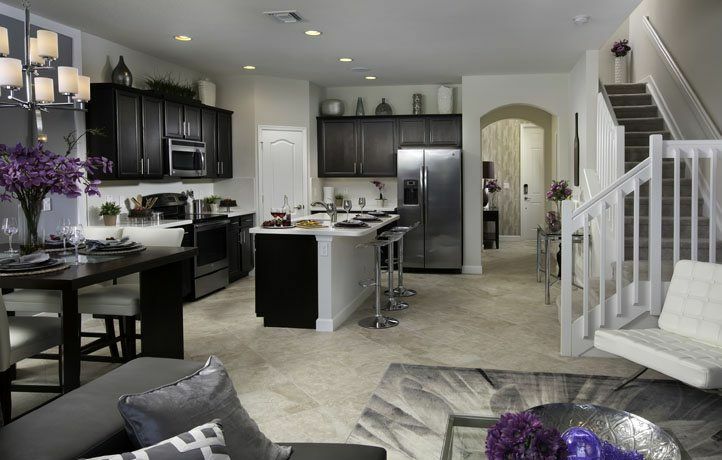 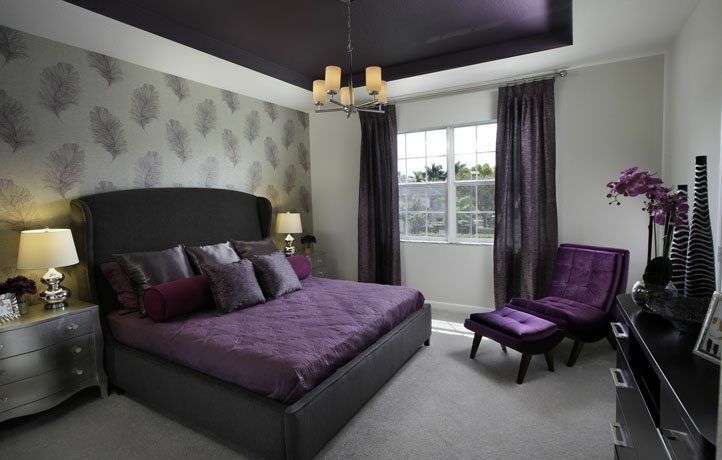 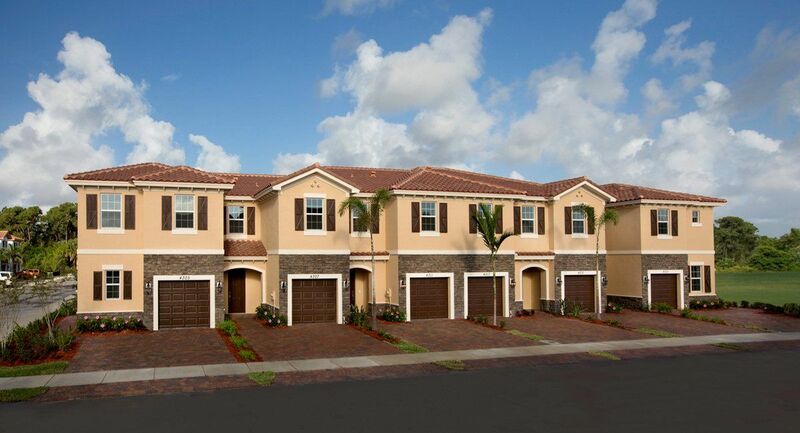 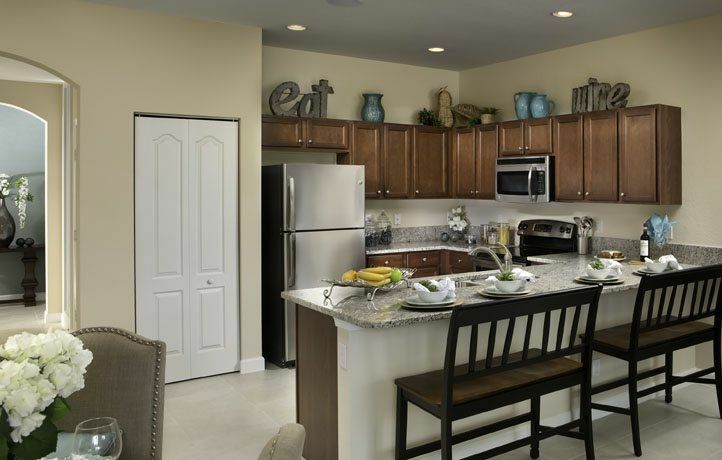 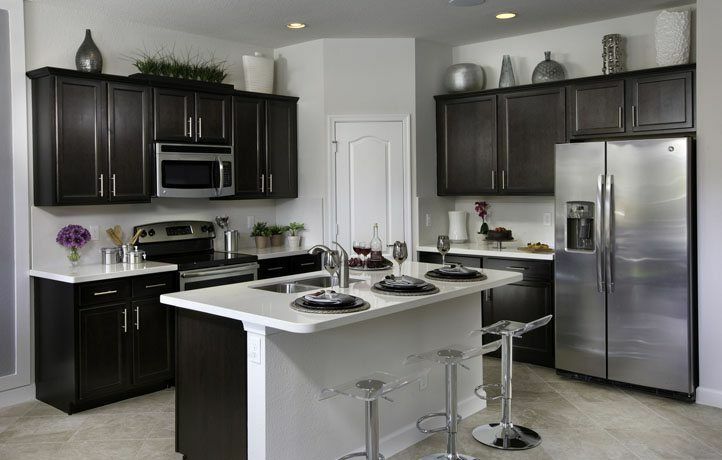 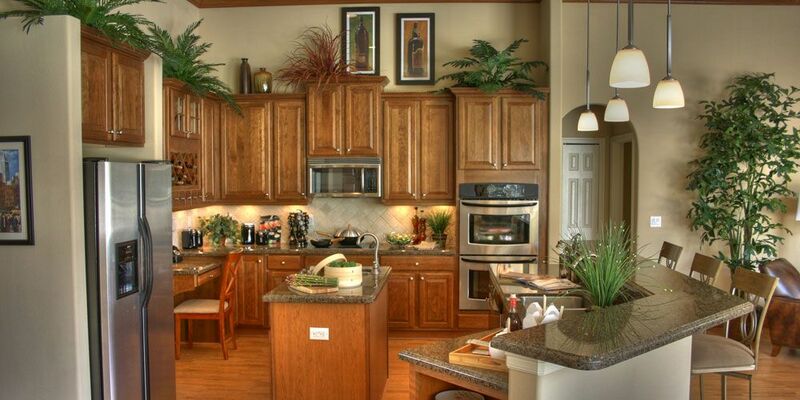 Charleston Commons is Lennar's newest townhome community located in West Palm Beach, FL. 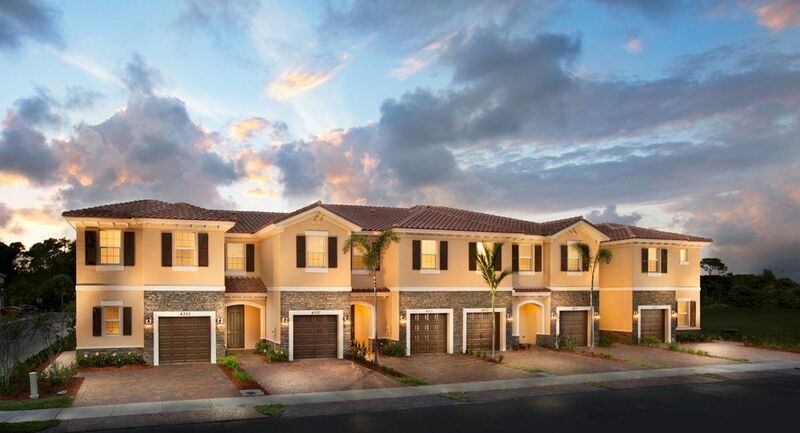 This intimate collection of townhomes will feature five elegant, two-story home designs, plus every new home will include Lennar's “Everything's Included” package of premium appliances. 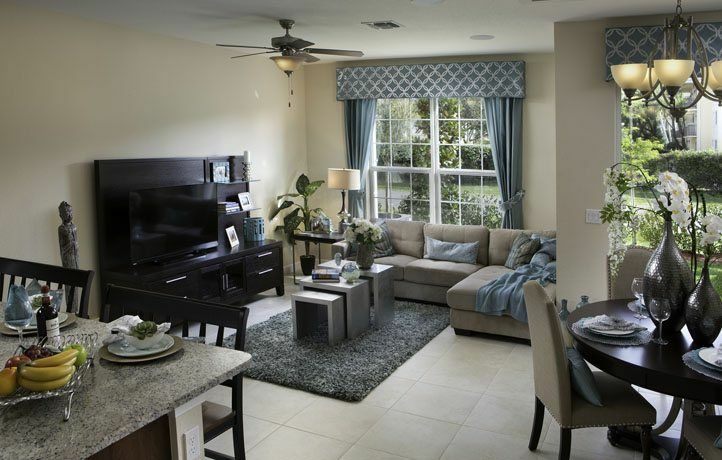 Resident's will enjoy hours of relaxation and endless memories at the community's cabana with pool, sun deck area and recreation areas. 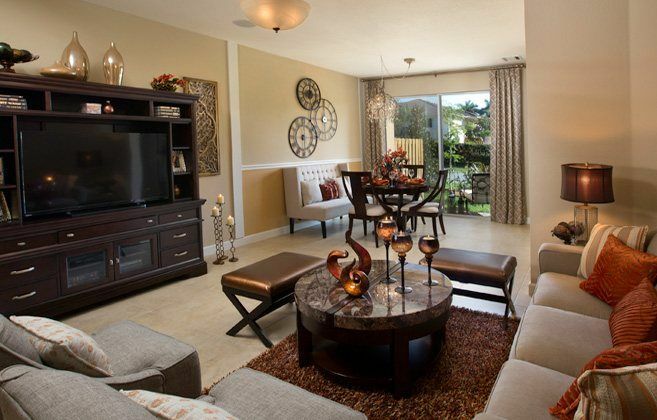 Other amenities include playful children's tot-lot. 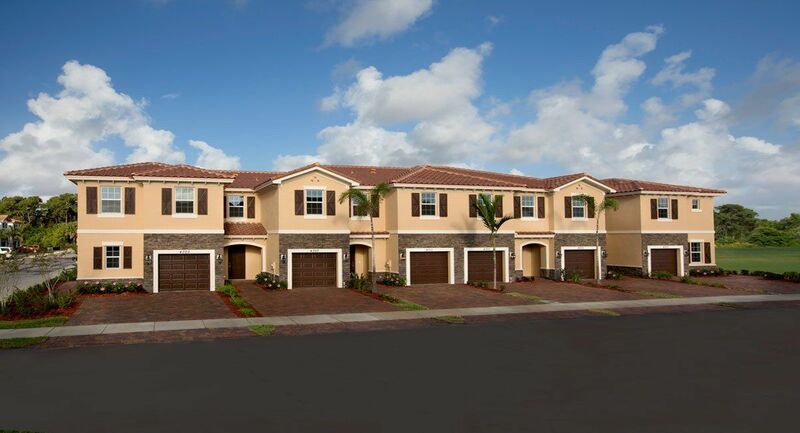 This beautiful community is conveniently located near fine dining, shopping, beautiful beaches and great schools.